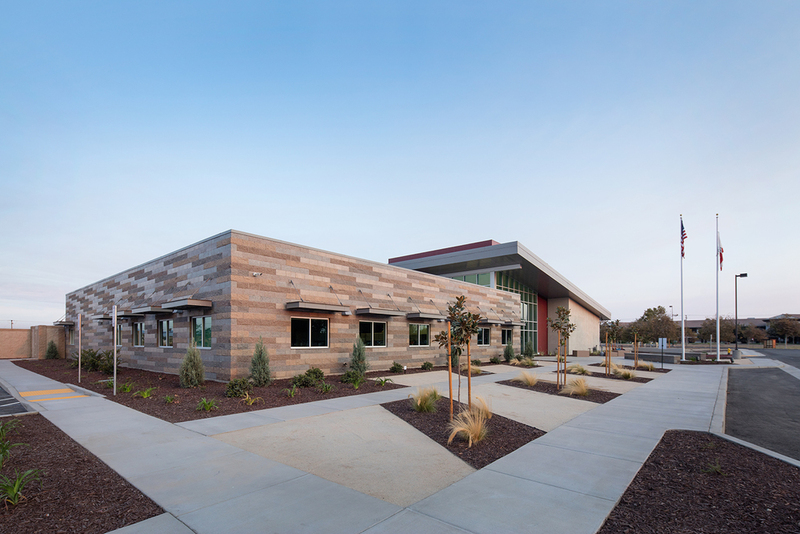 As part of California’s AB 900 realignment program, LDA Partners lead the design for the Stainslaus County Day Reporting Center, which was part of the County's overall Public Safety Center Expansion. 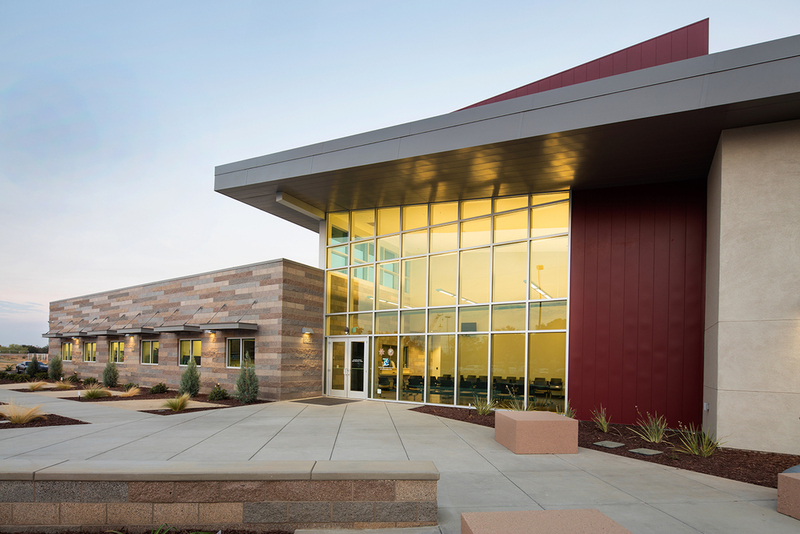 As the first Day Reporting Center constructed under AB 900, this project combines common program elements and effectively established a new model for Day Reporting facilities. 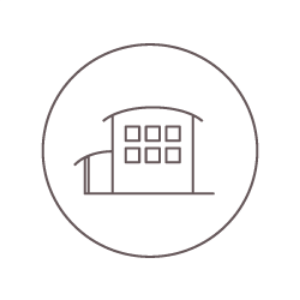 Consisting of primary and secondary classroom and program space, substance testing, computer and administrative functions, the Day Reporting Center is a new beginning for many of those put on parole.